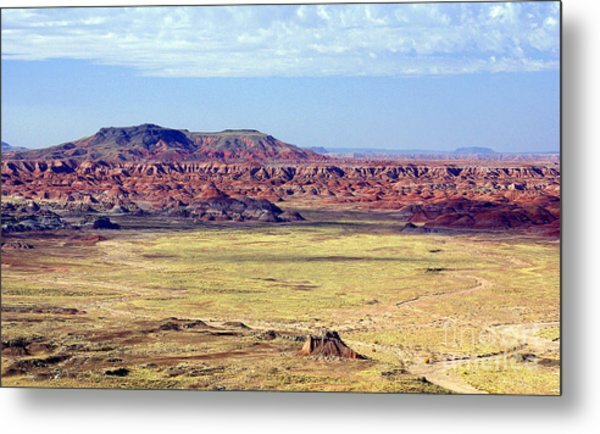 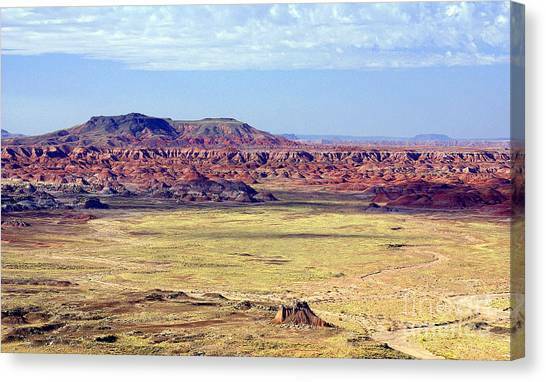 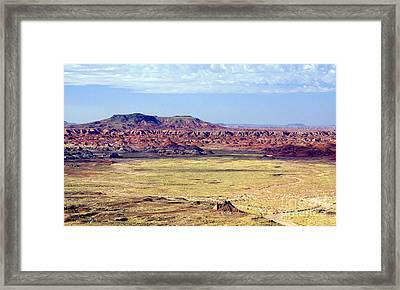 Painted Desert Vista is a photograph by Douglas Taylor which was uploaded on January 20th, 2013. 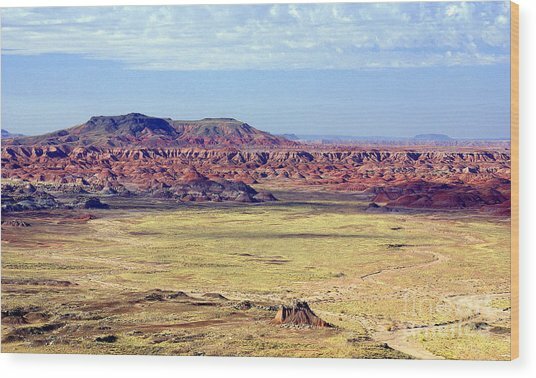 The Chinle Formation of northern Arizona has eroded over time to produce the magnificent colors and landforms we call the Painted Desert. 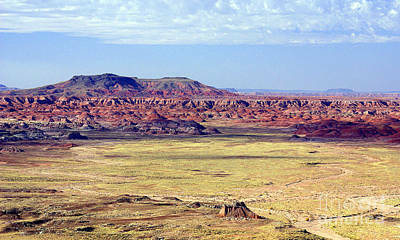 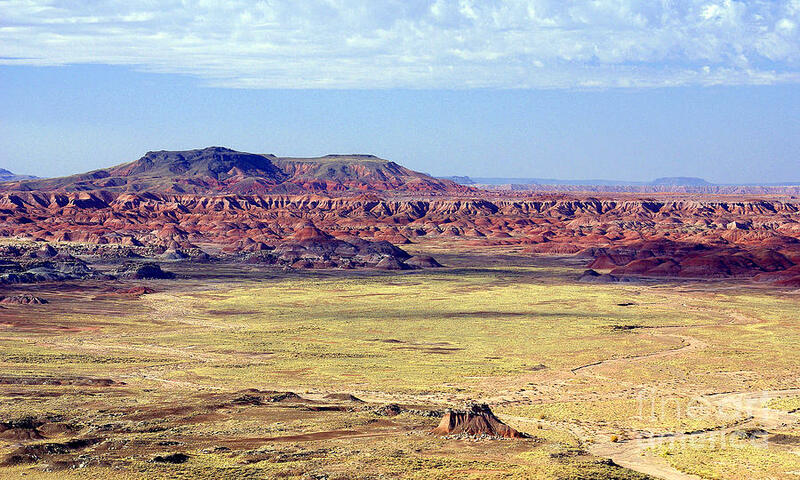 This portion is within the northern half of Petrified Forest National Park. 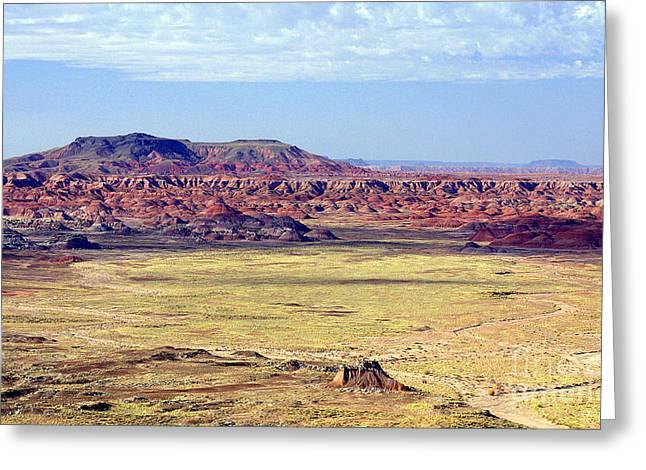 There are no comments for Painted Desert Vista. Click here to post the first comment.